There will be an opportunity to taste test hundreds of cheeses at a special event in Melton following the Artisan Cheese Awards on Thursday, April 25. 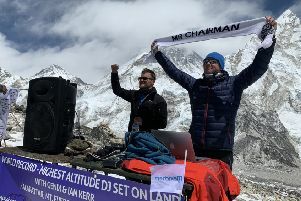 Not many people get to celebrate their birthday by breaking a world record with a party on a mountain summit but Melton’s Ian Kerr did just that. 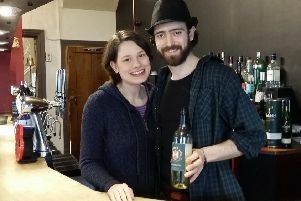 Landlords at town centre pubs in Melton are working together to put on an Easter festival next week which they hope will become an annual event. 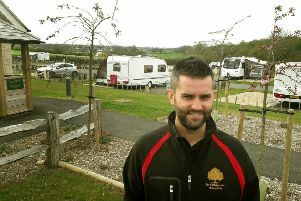 Employees at a holiday park near Melton are celebrating after it was named the best touring site for caravan and motorhome users in the UK. 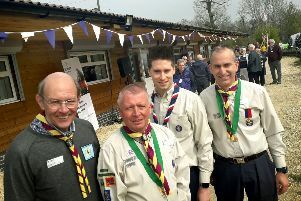 Hundreds of people turned out for a special event for the official opening of the impressive new £340,000 Melton Scouts campsite building. 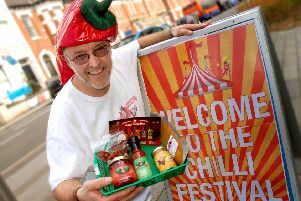 There were plenty of spicy surprises awaiting foodies who went to the third Melton Mowbray Chilli Festival hosted by Chilli Fest UK. 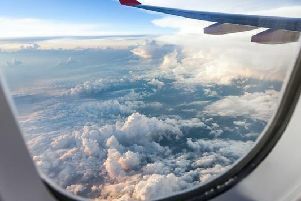 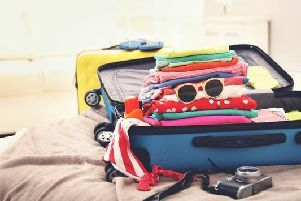 Choosing an airline to travel abroad is typically swayed by price, but paying less money doesn't always guarantee the best service. 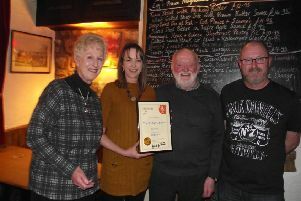 A family which has run a Somerby pub for almost 25 years are celebrating after it was named pub of the year in the Melton district for the third time in five years. 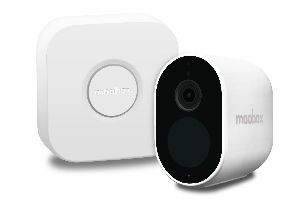 IN this day and age home security devices are becoming more and more popular and often necessary. Families will get the chance to celebrate St George’s Day in Melton with a special fun day in the town centre. 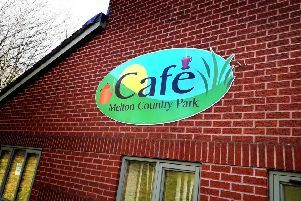 The new operators of the cafe at Melton Country Park aim to turn the visitor centre into a busy community resource to be used for a range of different activities. 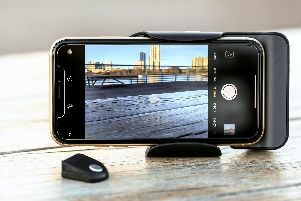 Let's face it, we've all been there - you're trying to get that flawless shot to capture the perfect night out with your pals, but no matter how hard you try you just can't squeeze everyone into the frame. 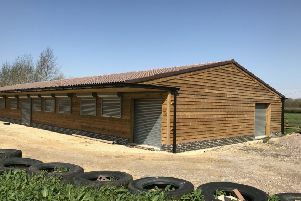 Scouts have begun using their impressive new £340,000 sleepover camp building on a rural site two miles from Melton. 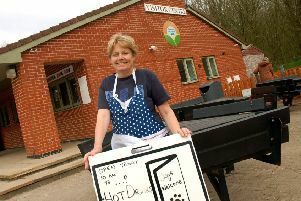 Visitors to Melton Country Park can once more use the cafe after it was reopened by new operators. 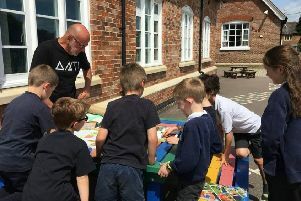 Pupils at a school in the Vale of Belvoir will soon get the use of a revamped play park which is having more than £60,000 spent on it. 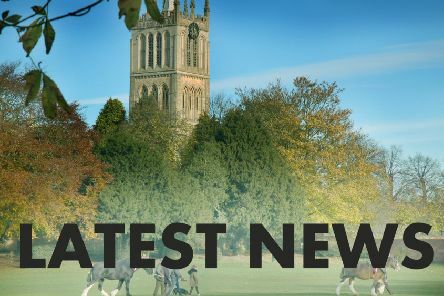 One of Melton’s independent coffee shops has changed ownership and is set to close temporarily for a re-fit. 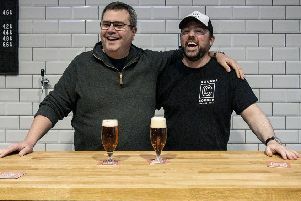 Owners of Melton’s new brewery are celebrating scooping two prestigious awards just three months after being launched. 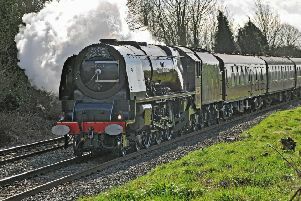 Steam train afacionados were thrilled on Saturday to see the majestic LMS pacific 6233 Duchess of Sutherland chugging along tracks in the Melton area. 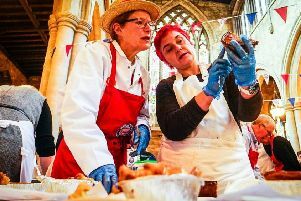 History was made this afternoon (Friday) when judges at the British Pie Awards at Melton crowned a vegan pie as Supreme Champion for the first time.